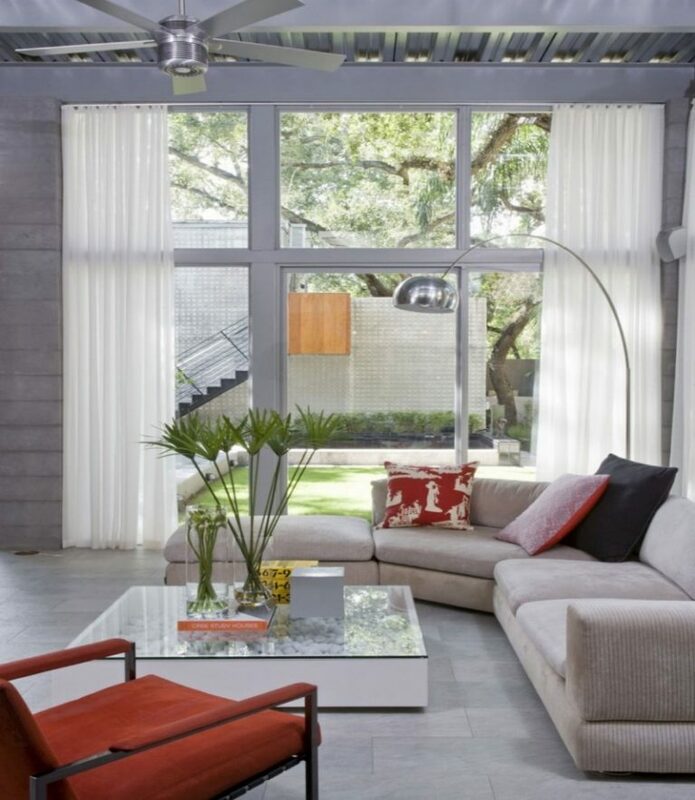 As the biggest part of any room, the wall has been used as the priority in making an interior design. That’s why a lot of ideas have been shown up in making more beautiful and unique room within a house. With this almost “unlimited” design ideas, some of you might think that it will be a hard job to pick which is the most suitable design for your room. More specifically, that is good for the living room. 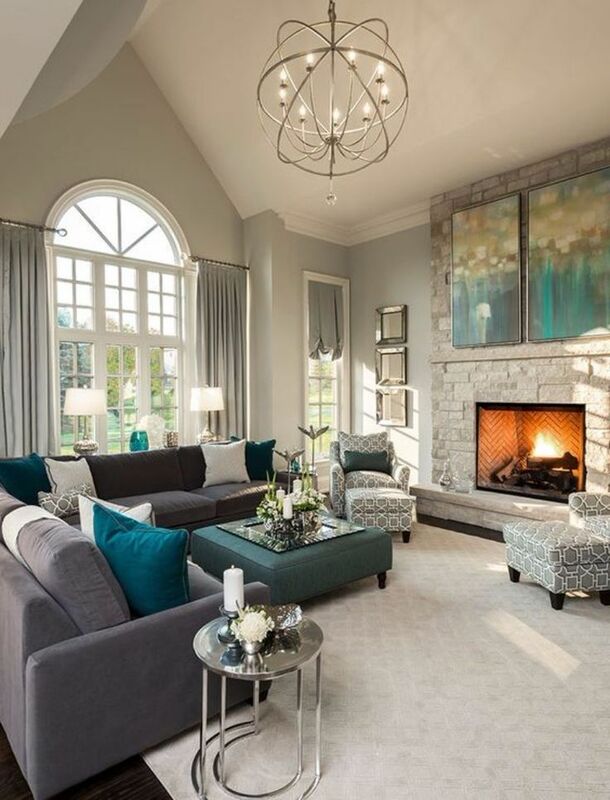 The living room is the center of people interactions. Where people communicate and having a good conversation each other. 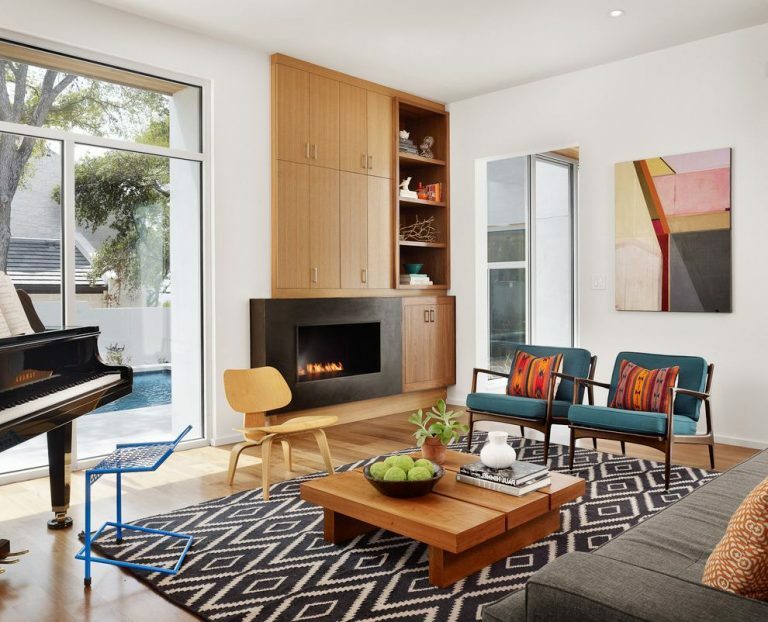 Moreover, this area is also the place of entertainment because all the entertainment systems such as television, game console, or sound systems will be put in this room. With this situation, the wall decorations in the living room must support those purposes. The fabric is versatile material. You can use this for clothes, furniture, and even as decorations. 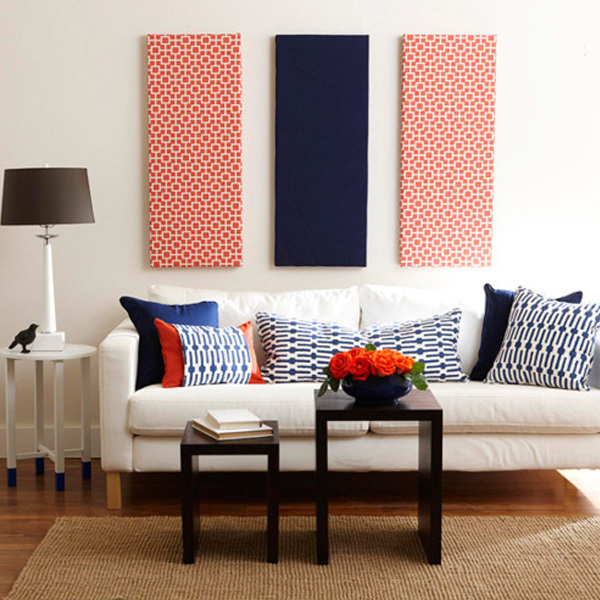 For Fabric wall ornaments, you can hang a fabric frame on your living room wall. As a versatile material, the fabric also flexible material as well. If you want the exclusive one for your room, then buy the brand new one can be your options. But if you want to make DIY fabric frame from your old clothes, it’s also applicable. There is no limitation in showing your ideas through this fabric decoration. Budget is also not an obstacle to this concept. 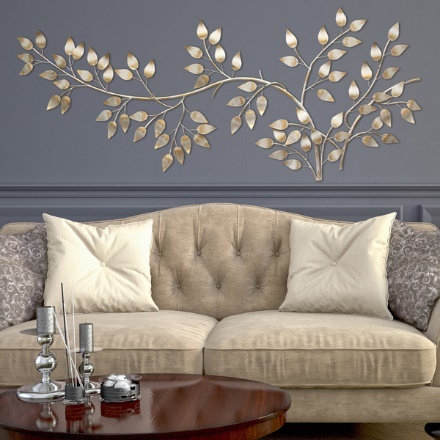 Gold wall decor creates a luxury theme and elegant. This decoration is also a good reflector for lights within your living room. When we talk about Gold Wall decorations, it is not limited to real gold material or metal material with gold coloring only. But also, there is an inexpensive option by using gold foil. Putting a gold foil on the frame for wall decor. Gold foil is really easy to be designed. You can use any pattern by cutting it. Making your own DIY gold frame is possible with gold foil materials. If you don’t like making it by yourself, finding any new gold decorations in store also can be another alternative. If you have more budget for decorating your room, wallpaper can be the option. Rather than using photograph or wall decorations, you can use full wallpaper with the design you like for all your living room wall. Using wallpaper is easy to be removed. If you don’t like your old wallpaper, you can remove it from your all and change it with the new one. The design on the wallpaper is also can be anything. Wallpaper can accommodate some design that might be hard if you use the paint. 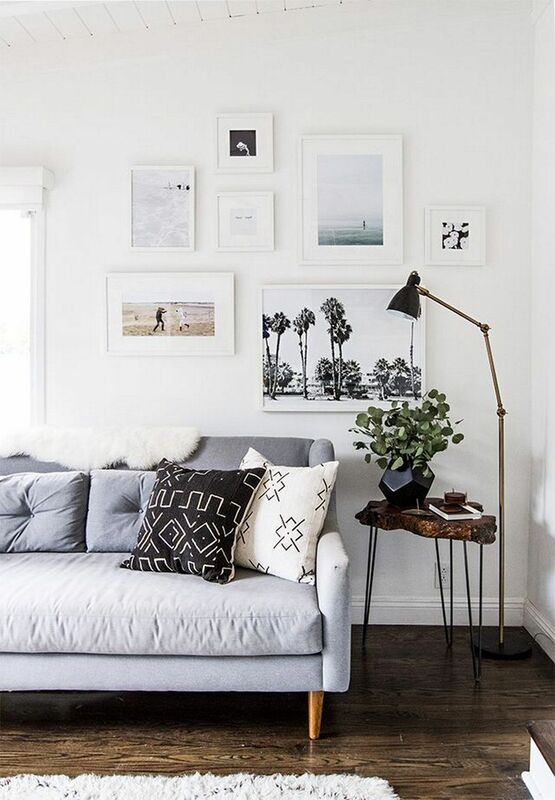 Adding simple photograph frame or black/white picture on the wall can create the minimalist ambiance to your living room. Everyone can make the application of this decoration. It is simple, and the type of decorations are also available from low to high prices. If you have some of scenery photograph collections on your hard disk, you can print it on glossy paper and put it in the simple black frame for your wall. One secret in making a minimalist wall decor using your photograph collection is making your picture size small in a large photo frame. Another tip is you could print your photograph in black and white format. Abstract wall decor is suitable for them who love the modern style of living. It can be applied by using an abstract pattern of the photo frame, or you can paint it directly on your wall surface. Any circle, spiral or square shape can be the options of abstract wall decorations. If you have a good talent in painting, you can paint it by yourself on your wall as the canvas. 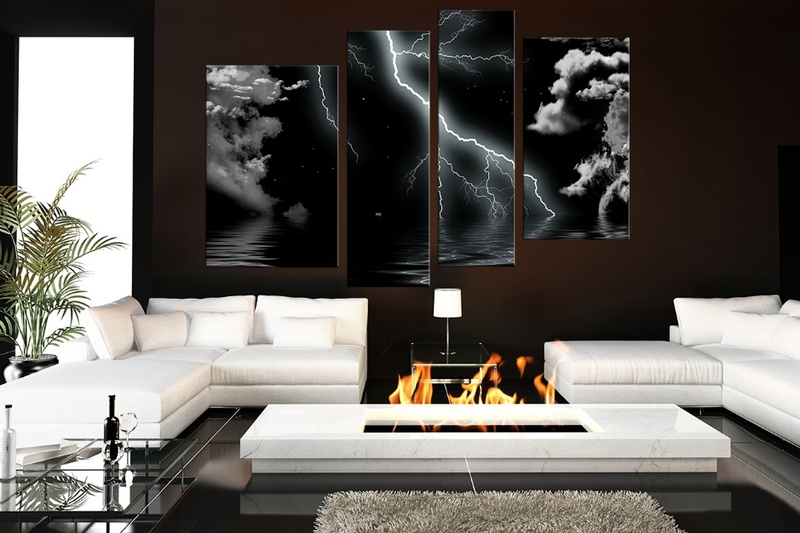 It can create the cozy atmosphere in your living room. 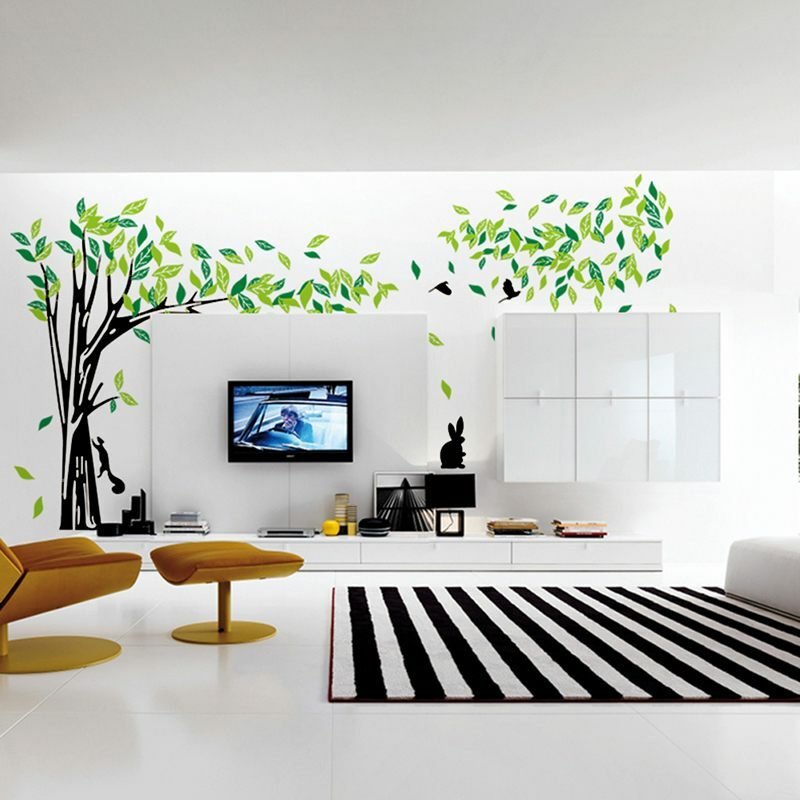 Natural Wall decorations are specific on the natural theme. With tree painting or flower. This decoration can use combinations of more colors options rather than the minimalist theme which is commonly limited to black or white color. You can put green as a leaf and brown as a branch in this design. For you who don’t like a static color, this concept is suitable to be applied. Like abstract wall decoration, you can put a natural photograph frame or paint your wall on the surface. If you have a specific favorite place like mountain or beach, then you can bring them into your own living room using this natural concept.